Uncover what consumers really think about virtual reality. Get a comprehensive, data-driven analysis on consumer expectations for major products, content, prices, and more in our virtual reality reports. Receive our analyzed consumer survey data in a 139-page report. 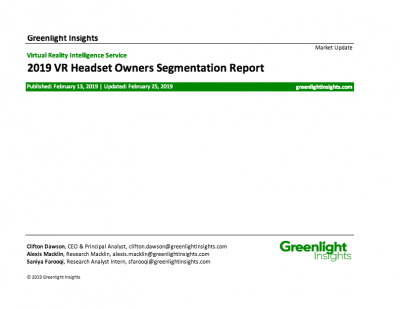 This landmark, 2,200+ person nationally-representative survey conducted in October 2015 reveals attitudes about major headsets and content categories that will both drive or inhibit the adoption of VR for years to come. 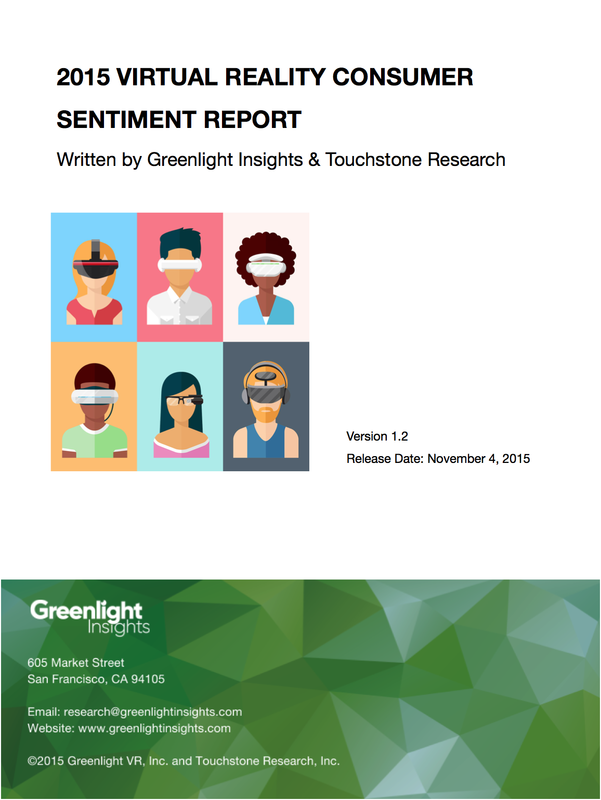 The 2015 Virtual Reality Consumer Report was researched and written in conjunction with Touchstone Research, a market research company with expertise in youth, teen and families.